Carolyn Dinshaw, Julius Silver, Roslyn S. Silver, and Enid Silver Winslow Professor at NYU, has long been fascinated by the relationship between past and present, particularly concerning gender and sexuality. In her groundbreaking book Chaucer’s Sexual Poetics (University of Wisconsin Press, 1989), she investigates the connection of past and present via the Western discursive tradition of gender. In Getting Medieval: Sexualities and Communities, Pre- and Postmodern (Duke University Press, 1999), she develops the concept of “touching across time” in the pursuit of a theory and practice of affective history. And in her most recent book, How Soon is Now? Medieval Texts, Amateur Readers, and the Queerness of Time (Duke, 2012), she examines queer ways of experiencing time in medieval texts and in the amateur medievalists who read them. 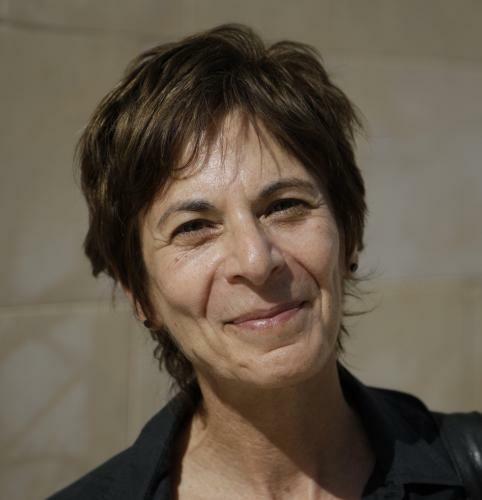 Dinshaw is co-founder (with David M. Halperin) of GLQ: A Journal of Lesbian and Gay Studies, the flagship journal of the field, for which she and Halperin received the Distinguished Editor Award from the Council of Editors of Learned Journals (2006). She was instrumental in the effort to organize LGBT studies at UC Berkeley in the early 1990s, and went on to found the Center for the Study of Gender and Sexuality at NYU, serving as its first director (1999 – 2005). Dinshaw earned her AB degree in English literature from Bryn Mawr College and her PhD in English literature from Princeton University. Following an appointment at the University of California, Berkeley, she joined NYU’s Department of English and the Program in Women’s Studies (now Gender and Sexuality Studies) in 1999. She helped create the new interdisciplinary Department of Social and Cultural Analysis at NYU, serving as its chair from 2012 - 2015.